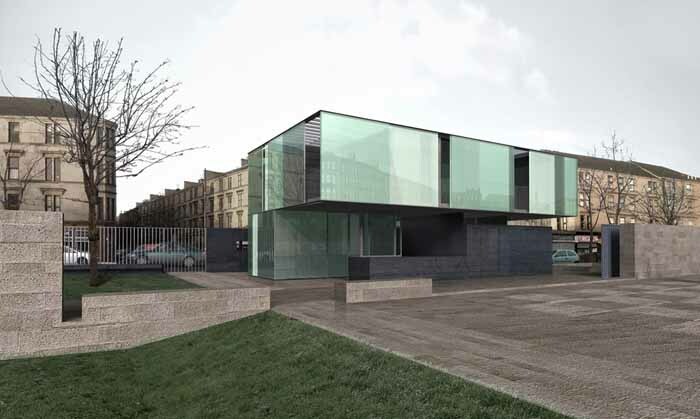 27 Mar 2015 – Edinburgh-based design studio Sutherland Hussey Architects changed its name to recognise the contribution of long-term equity partner Colin Harris. 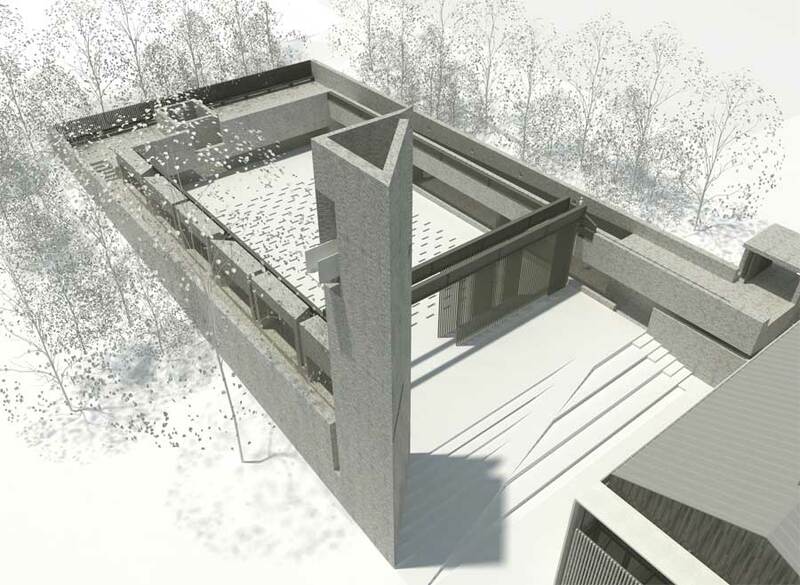 The architecture practice have just recieved planning permission this week for a private house designed in Ponteland, Northumberland. The program, apart from the gallery itself, includes a 200 seat lecture hall, meeting rooms, book shop and cafe, restoration facilities, storage and archiving space all organised into small pitched roof cellular forms wrapping around courtyards of varying size containing neatly manicured gardens, carp ponds and bamboo forests. 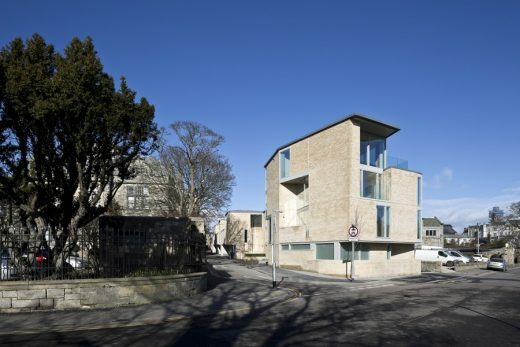 Sutherland Hussey Architects (SHA) have recently won an architectural competition to design a new housing development in St Andrews for Eastacre Investments. 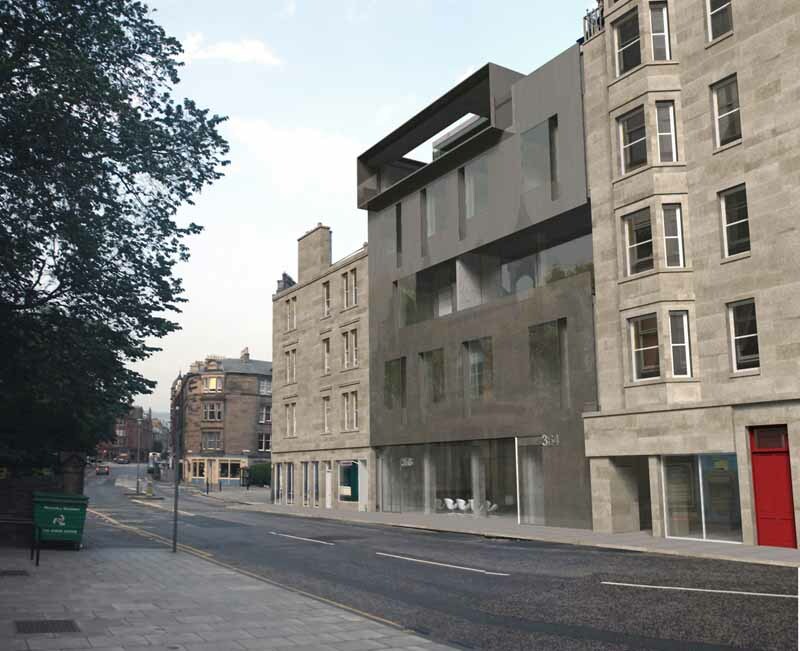 By inviting several firms to develop proposals, Eastacre’s ambition was to select a design that can provide high quality contemporary houses and apartments in the rich and complex conservation area. 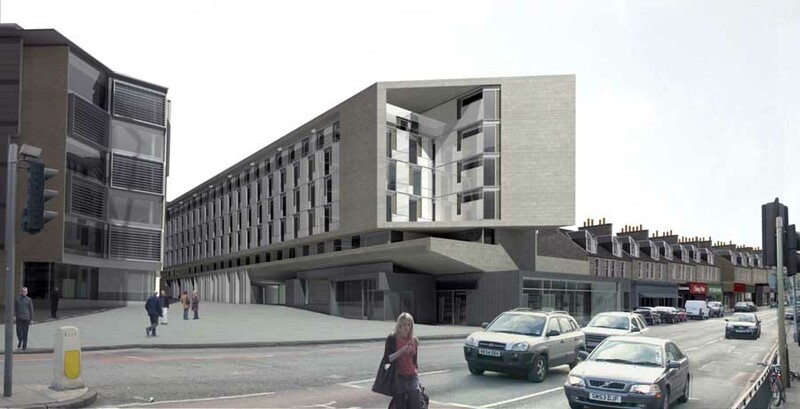 The West Burn Lane site, located in the heart of the university town adjacent to the School of Psychology and Bute Medical Building, is an important part of the Rigg structure of the medieval plan. 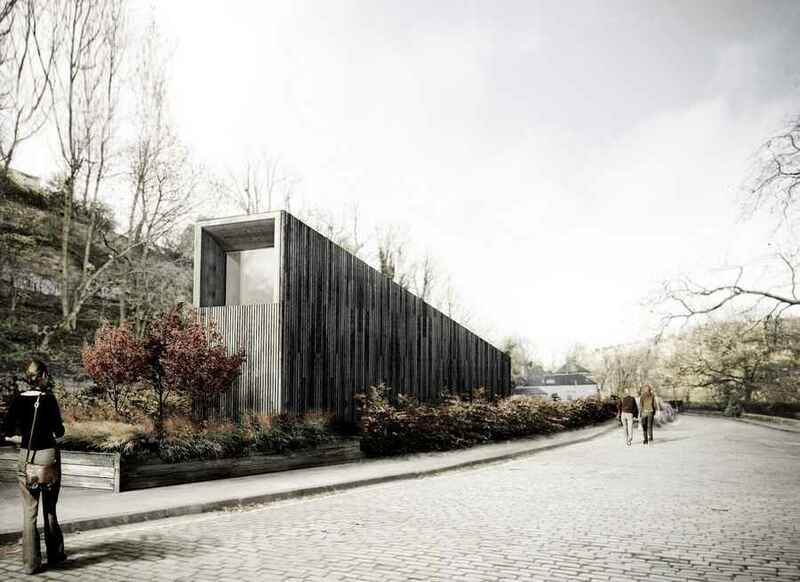 This international architecture practice is shortlisted with 3 local architects for £30m project. Sutherland Hussey Architects and GROSS. MAX. have won an international competition to transform Berlin’s famous Tempelhof Airport with a new park and associated buildings. SHA are located in the Old Town in Edinburgh, Scotland and have a strong reputation for Arts buildings in the UK and in China. Over local trout I asked Brian about the commissioning of An Turas. Curiously it started with a meeting in Aberdeen and was to open for the Millennium. The two Charlie’s (Sutherland & Hussey) were engaged with Jake Harvey and a rigorous selection process set up to appoint the other artists. Since the team came up with the diagram, Calmac have built what Charlie Sutherland calls the ‘Pizza Hut’. This pyramidal-roofed box houses ferry ‘check-in’. Apparently it was never discussed with SHA. 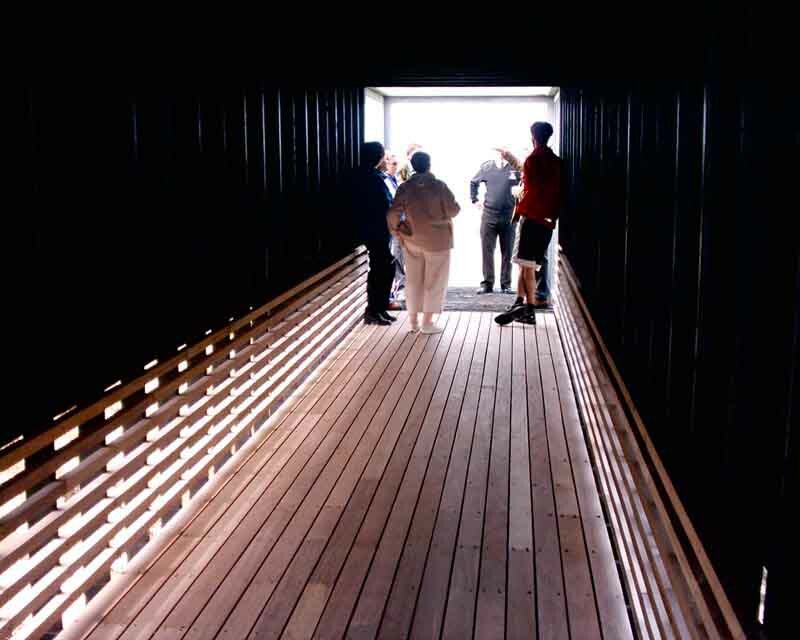 It also happens to block views of the shelter from the start of the pier, is rather ugly and spoils photos from the west to boot. October 28, 2015 in Architects.